Grohe inlet valve replacement diaphragm washer. 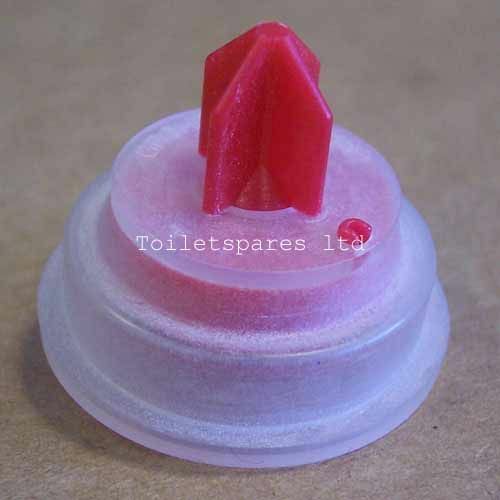 Fits the Grohe 3/8" side entry float valve and also the Grohe 1/2" side entry version. Please note that this diaphragm washer is only designed for Grohe inlet valves and will not be suitable for any other brand.